If you haven’t printed the high value Truvia coupon yet, here is a fun deal on sweetener using the coupon! 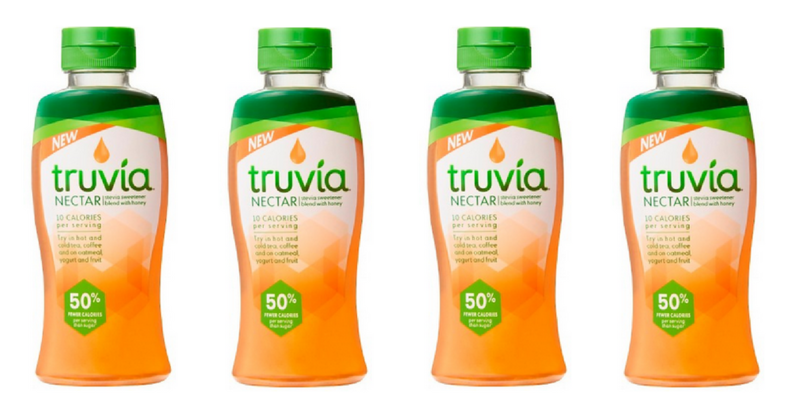 At Target, you can get Truvia Nectar for only 54¢ when you pair in a Target Cartwheel and the Truvia printable coupon. And, remember, you can grab this deal twice when you print two coupons!